How do I add the app icon to my phone? 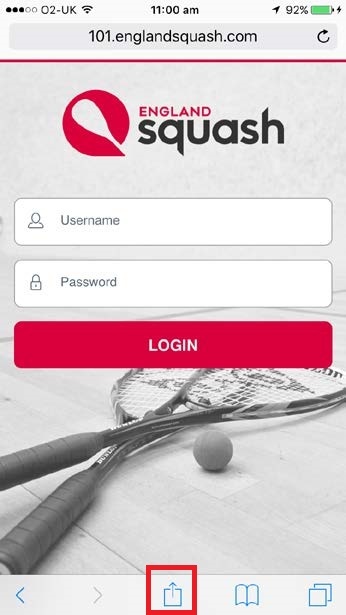 Create an app icon on your home screen to quickly and easily access Squash 101 just like any other app. 3. 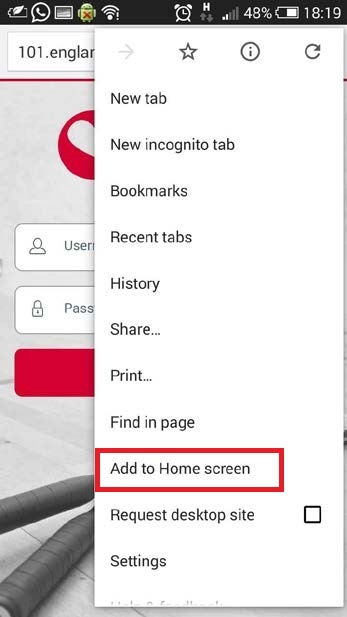 You will be presented with the share options as shown, click on the ‘Add to Home Screen Button’. 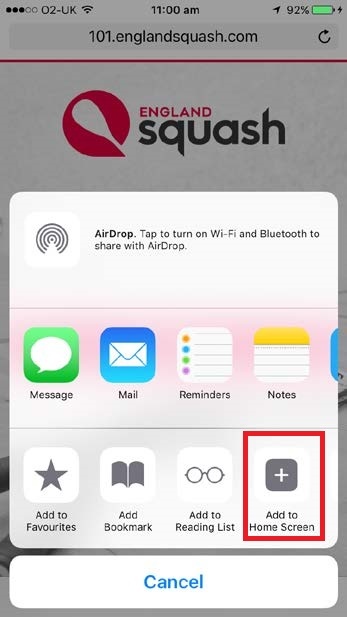 This will create an app style icon on your home screen to easily access Squash 101 from. 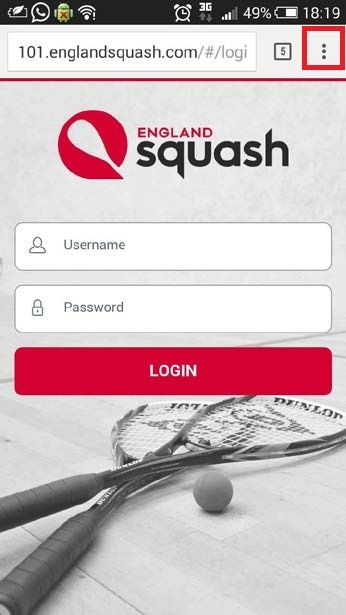 Click on the menu button in the top right of your phone.